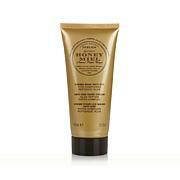 Perlier Bouquet of Pink Peony Hand Cream - 3.3 fl. oz. The intense and sensual fragrance of this Perlier hand cream is like offering yourself a bouquet of flowers whenever you want. 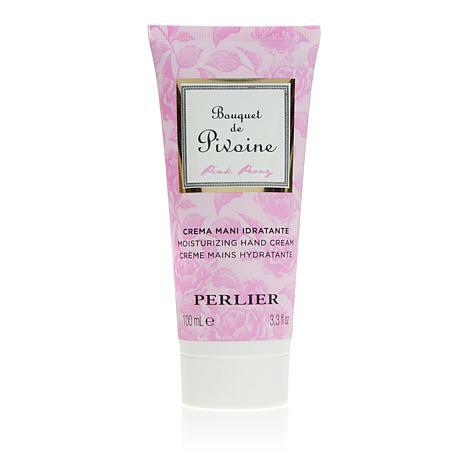 PERLIER BOUQUET OF PINK PEONY HAND CREAM 3.3 FL. OZ. AMYGDALUS DULCIS (SWEET ALMOND) OIL), CARBOMER, XANTHAN GUM, PAEONIA SUFFRUTICOSA ROOT EXTRACT, JOJOBA ESTERS, HYDROLYZED SILK, HELIANTHUS ANNUUS SEED CERA (HELIANTHUS ANNUUS (SUNFLOWER) SEED WAX), ACACIA DECURRENS FLOWER CERA (ACACIA DECURRENS FLOWER WAX), POLYGLYCERIN-3, PHENOXYETHANOL, ETHYLHEXYLGLYCERIN, SODIUM HYDROXIDE, TETRASODIUM EDTA, QUATERNIUM-15, BHT, BENZYL SALICYLATE, BUTYLPHENYL METHYLPROPIONAL, CITRONELLOL, ALPHA-ISOMETHYL IONONE, HEXYL CINNAMAL, LINALOOL, EUGENOL, HYDROXYCITRONELLAL. I keep reordering and have bought 4 of these in total so far. 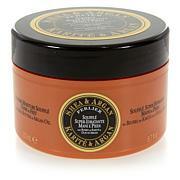 I like the smell and its a very creamy and moisturizing cream, not sticky or slippery. I have always loved the Pink Peony line for its light, floral notes. This hand cream does double duty by keeping my hands soft and giving me a subtle fragrance which is light and airy and does not assault the senses. 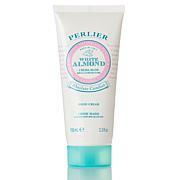 Perlier white almond hand cream. Bought for my daughter. She loves any almond product. This was no exception.